This is my first Toyota! 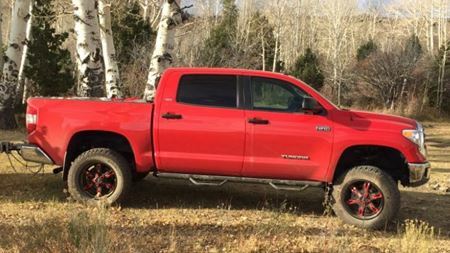 It has a 6" pro comp lift with 35" pro comp at's. 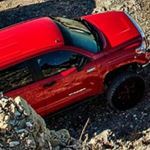 I belong to Wasatch tundras and Tacomas in Salt Lake City Utah!